The Wincanton Falcons RCFC was founded in 1978 to promote the enjoyment of flying radio controlled model aircraft. Various field locations were used until 2000 when members decided a permanent facility was needed. A suitable field was found and purchased. This field is located near Templecombe in Somerset. It comprises about eight acres of land in the middle of open countryside. Much hard work to date has resulted in a splendid flying field with dedicated pit area, grass runway and ample convenient car parking. 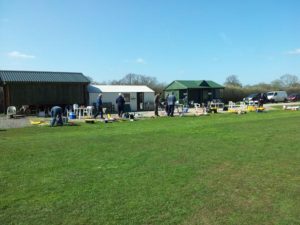 The club has around seventy members of varied ages, abilities and interests within the hobby of Radio Controlled Flight. 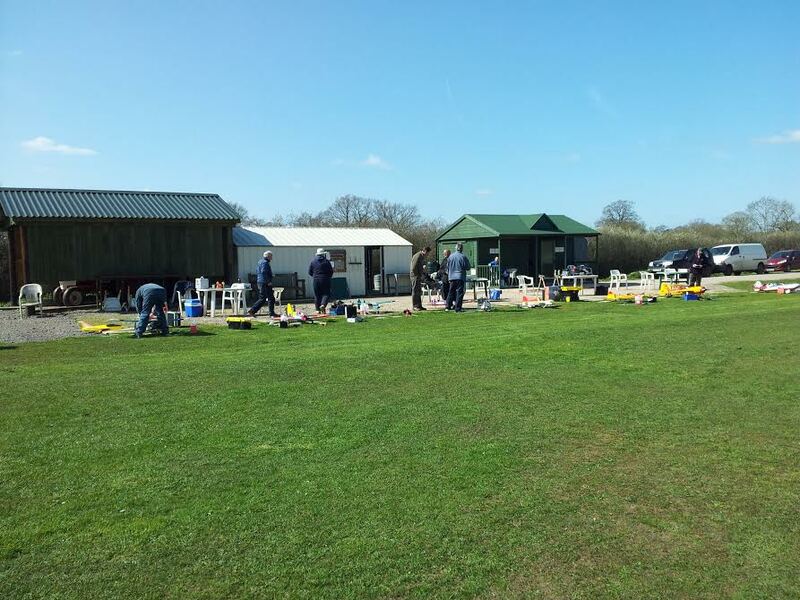 The Club prides itself on a high level of safety and has an active programme of events and competitions so that all members can fully enjoy their sport. 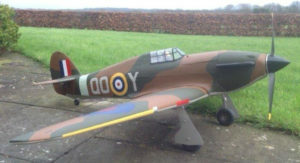 If you are new to aero modelling, then our training scheme will allow you to reach the BMFA “A” level Certificate quickly and safely with one of the qualified Club Instructors. Equally if you wish to further improve your skills, the Club will train you for the “B” level Certificate. So whether you are a beginner or an experienced flyer, you are welcome to join the Falcons. An application for membership can be found on this website – on the ‘Application for Membership Form’ page.